UK-based Connected Virus Network and Biosciences Eastern and Central Africa - International Livestock Research Institute (BecA - ILRI) recently partnered to run a crop disease training course in Nairobi, Kenya, hosting 19 delegates from 10 African countries (Benin, Burundi, Democratic Republic of Congo, Ghana, Kenya, Nigeria, South Africa, Tanzania, Uganda and Zambia). 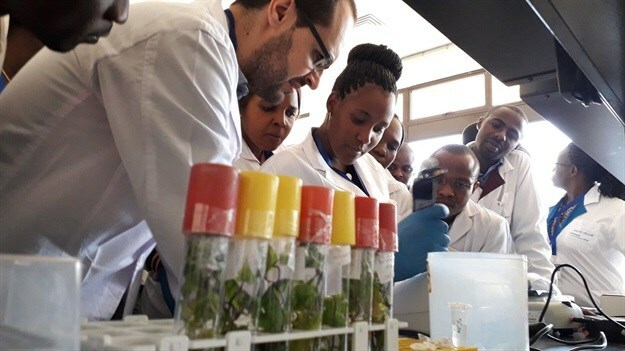 Following participant feedback, the five-day course - "An introduction to virus and vector diagnostics" - which took place at BecA-ILRI Hub, will result in 350 more researchers across Africa learning new techniques that will help them tackle plant diseases that devastate crops. “This is the way we work, and we really appreciate the partnership that we have with Connected in the UK,” he added. 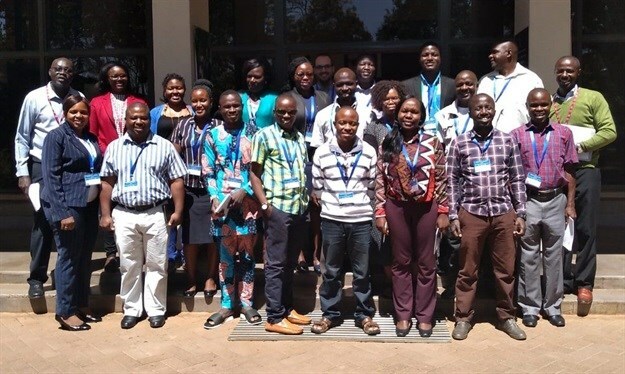 Members of the Connected management board are now actively looking to arrange further virus and vector diagnostic training for its early-career researcher members, following the resounding success of the course. “We have now been able to analyse feedback from delegates, and it is remarkably positive,” says Prof Neil Boonham, Connected Network co-director. Boonham shared teaching duties during the week with Dr Goncalo Ramalho E Silva from the Natural Resources Institute, University of Greenwich, UK.